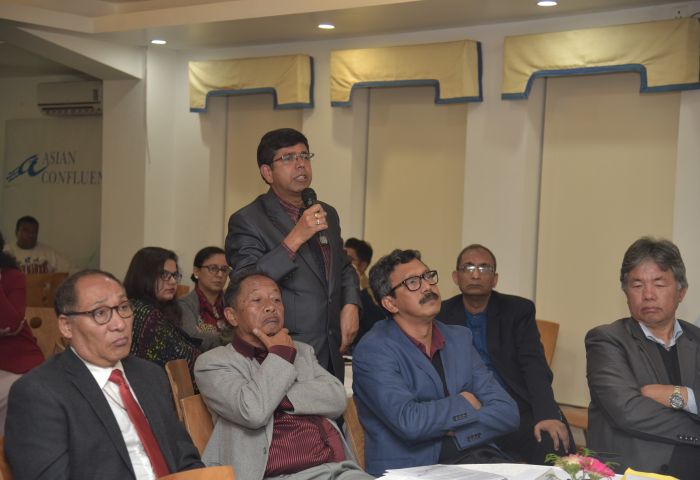 The Bay of Bengal Initiative for Multi-Sectoral Technical and Economic Cooperation (BIMSTEC) is a regional organization comprising Member States lying in the littoral and adjacent areas of the Bay of Bengal constituting a contiguous regional unity. It comprises seven Member States: five from South Asia, including Bangladesh, Bhutan, India, Nepal, Sri Lanka, and two (Myanmar & Thailand) from Southeast Asia. The agenda of BIMSTEC includes building an alliance to harness shared and accelerated growth through mutual cooperation in different areas of common interests by mitigating the onslaught of globalization and by utilizing regional resources and geographical advantages. 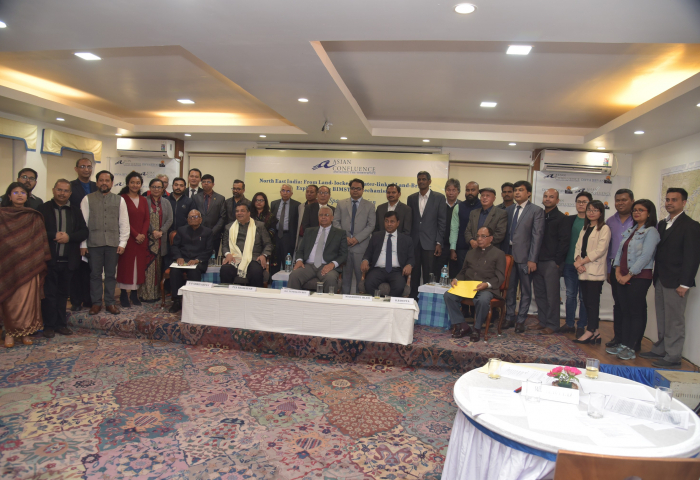 Unlike many other regional groupings, BIMSTEC is a sector-driven cooperative organization—including trade, technology, energy, transport, tourism, fisheries, agriculture, public health, poverty alleviation, counter-terrorism, environment, culture, people to people contact and climate change. 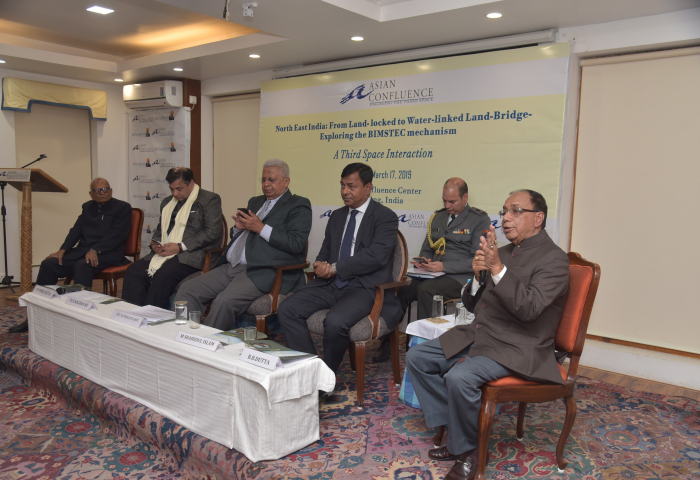 BIMSTEC is considered, in many ways, a possible game changer for the North East’s development given that the region has more than 96% of its borders as international borders and a substantial part of that is with BIMSTEC member states. 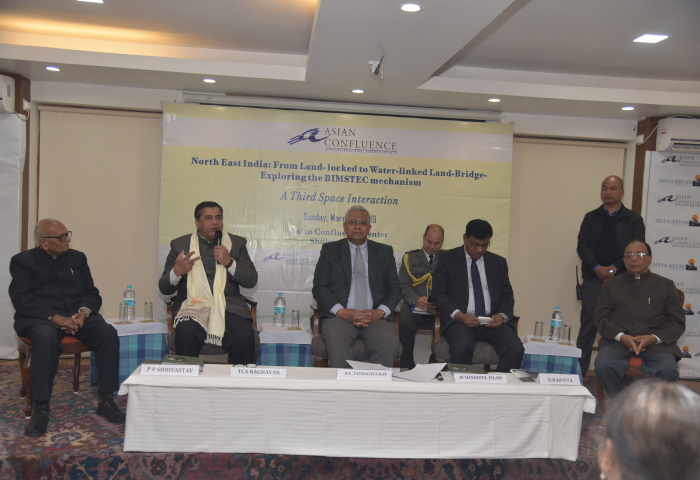 The North East region also shares major river and waterways linkages with the BIMSTEC nation states, the same links that were once thriving corridors for trade and people-to-people connect within the region. 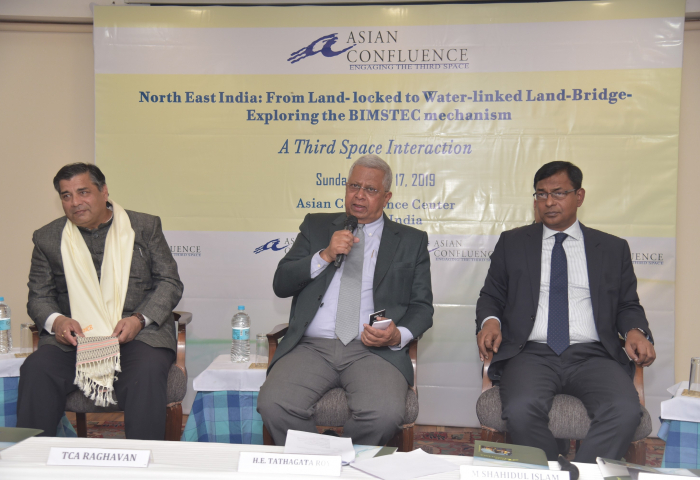 In other words, North East and the BIMSTEC nation states form a naturally linked region, connected by the ecology and flowing waterways that culminate into the Bay of Bengal. 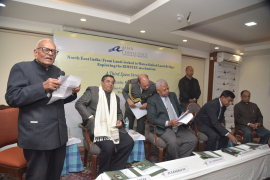 It is therefore not surprising that one of the principal objectives of India is to develop the North Eastern region by integrating it with trade, transport, tourism and other linkages with BIMSTEC member states. 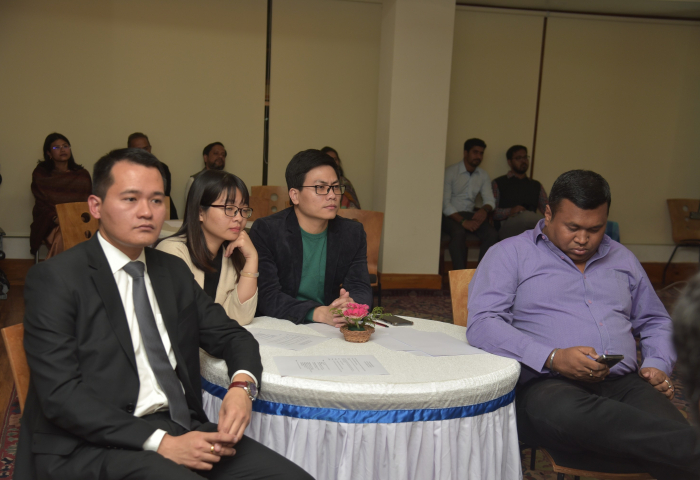 Recently there has been a renewed thrust on developing physical connectivity, promoting cross-border movement of goods, vehicles and people under the upcoming BIMSTEC Connectivity Master Plan, vibrant people-to-people exchange through dialogues and summits, all of which are aimed at re-invigorating of the BIMSTEC framework as a natural platform for peace and prosperity for the region. 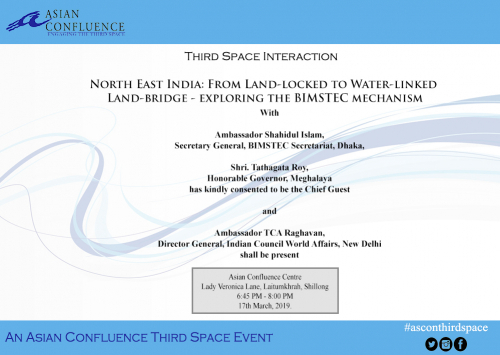 With this backdrop, the Interactive Discussion aims to deliberate on how to transform the “Land-Locked” narrative of the North East region into a “Water- linked Land Bridge” that is at the core of the development discourse of the BIMSTEC region, encompassing political, developmental and social narratives. 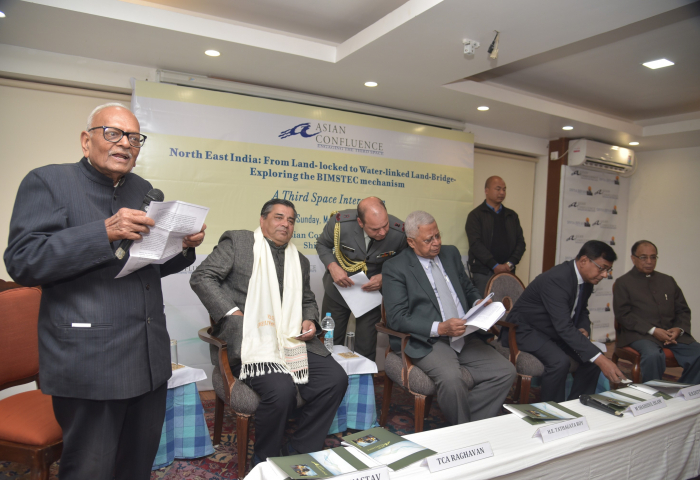 The discussions also aim to integrate the tenets and spirit of India’s Act East Policy as one of the key enablers for integration and development for the North East region as part of the larger BIMSTEC framework. 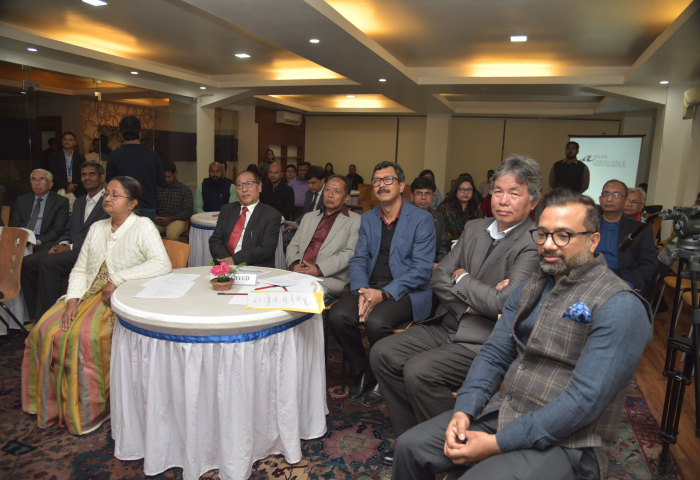 Meghalaya, as one of the leading states of the North East region has much to contribute and gain from improved integration within BIMSTEC. 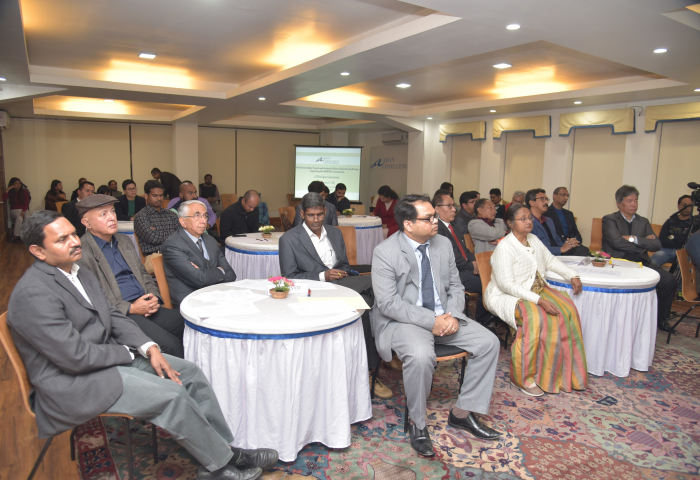 The discussion will also focus on the role that the state and its various stakeholders envisage to and are playing so as to enable and inform the macro discourse with efforts and perspectives that are bottom-up.